On the second day of Xmas, anime gave to me, technology! 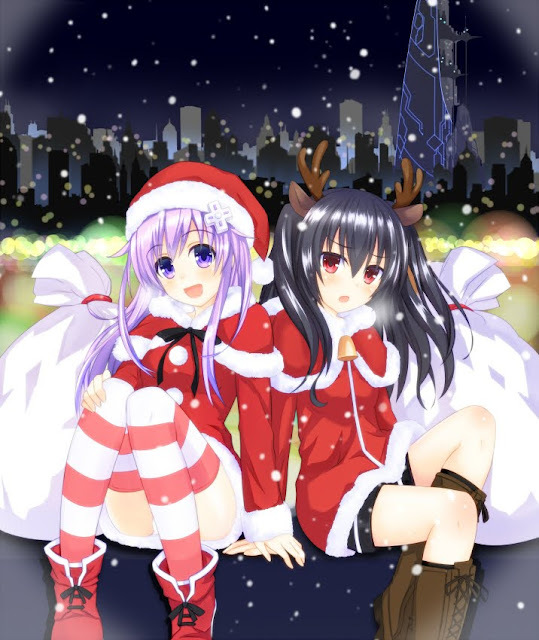 Welcome to the second day of Xmas, continuing the special event "The Twelve Days of Anime." If this is the first post you're seeing, please take the time to read the introduction, so you know what's going on. The theme for today is technology! While a lot of technology in anime is directly inspired by the gadgets and gizmos in our world, anime has provided us with things we would have never thought possible. Through anime we have experienced giant robots, space exploration, time-travel, androids, and more. Although all of these impressive inventions aren't present in the real-world, we've been blessed with similar counterparts, using anime as inspiration. With this post I'd like to take a more in-depth look at the inventions we have in the real world, that use anime as a building block. These inventions may be directly taken from a series, or may be a means to make the animation more real. So what are these counterparts you may ask? Well, there are quite a few of them. In order to keep this post from being too long, I'd like to take a little bit of time to showcase ones that I find really interesting or unique. With the motto of bringing 2D to life, what more could you want? Live 2D is a special kind of technology separating itself greatly from commonly used 3D models. Instead of creating a whole new model to animate, all the animation is done using a the drawing. The difference between this an anime is that it cuts out the whole tedious steps of frame-by-frame drawing. A more appropriate name for Live 2D would be animation of the future. In combination with this, another interesting mechanic popped up called Face Rig. Now although Face Rig isn't specifically used for anime purposes, it can work hand-in-hand with 2D modules. One can import one of these pre-drawn characters and take hold of a webcam or other recording device. The camera instantly projects the users body movements onto the module, allowing normal people to take the role of anime characters, animals, and more. The point or use behind these is definitely up to the user. Although Live 2D is being used in more professional outlets, it has it's use in casual settings as well. The main goal of Live 2D is to provide an easier, more fluid animation. The same goes for Face Rig. Ever see anime such as Gundam or Evangelion and wonder how cool it'd be to pilot your very own mech? What about Chobits and their Persocoms? It's all becoming possible with modern-day technology. Although not as real and interesting as the ones present in anime, similar creations are starting to pop into existence. 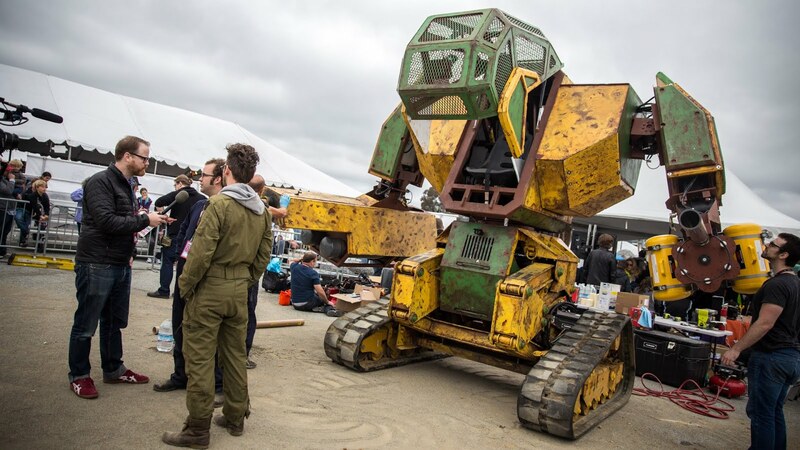 For instance, United States company Megabots, and Japanese company Suidobashi Heavy Industry have proposed a giant robot battle that will take place in 2016. A quick google search can give you a glimpse of what each side is packing. On the other hand, Japan is featuring life-like androids, one specifically by the name of Asuna. Although still far from anime, Asuna is very life-like and definitely an interesting invention. One can learn more about Asuna, the human-like android, at the previous link. Last, but not least, Vocaloid. 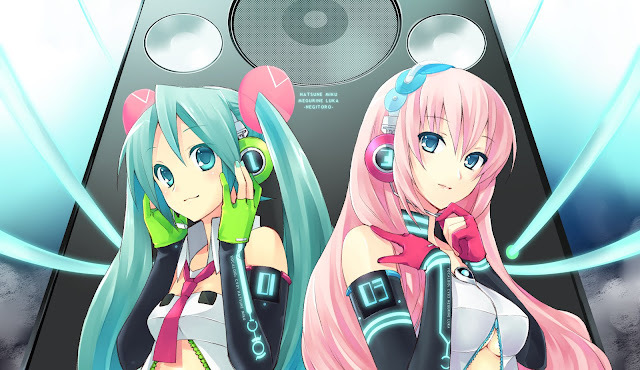 Although Vocaloid is commonly known, it is a great example of anime-based technology that has become well-known in society. Specifically, Hatsune Miku has become a common icon when it comes to Vocaloid and anime. Popular enough to appear on The Late Show, and to be picked up and used by multiple companies, it is difficult to imagine a world without our singing friends. Almost anyone who is an anime fan is used to the existence of Vocaloid and it's free companion UTAU, and would feel odd without it. With that being said, this wraps up the second day of Xmas! Hopefully, you all enjoyed this post and perhaps learned something new. Look forward tomorrow to the next post!